In 2016, Elvis’s stepbrother David Stanley published a memoir detailing the King’s final years. It wasn’t pretty. 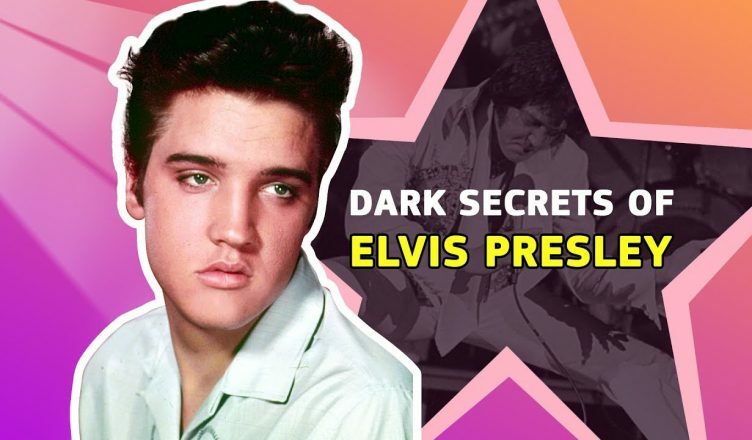 Elvis was taking so many drugs at the time that he would often fall asleep mid-meal and choke on his food, and Stanley would have to physically extract it from his throat.